The Artillery Garden is an unforgettable setting for entertaining your guests. 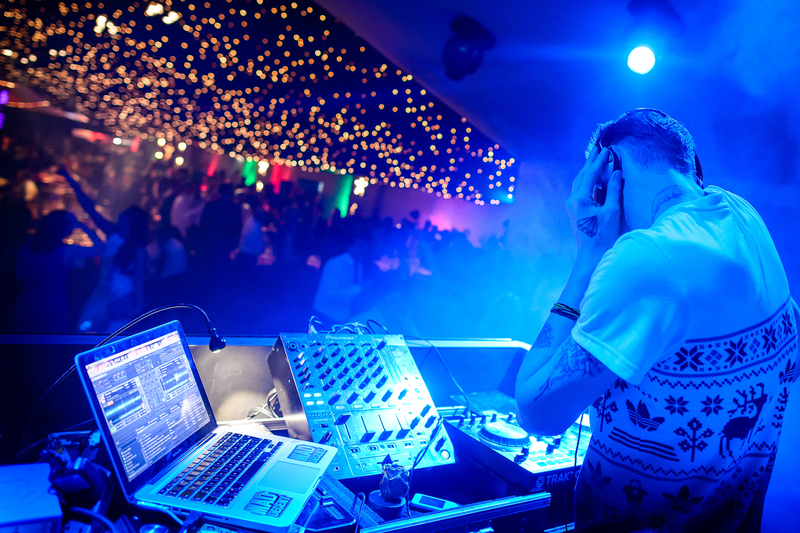 Boogie Wonder Nights brings together an explosion of colour and sound, creating a party space like no other. The design takes elements of 60’s, 70’s and 80’s styling with a touch of glamour and sparkle to create an unbeatable Christmas party. Expect a colourful, bold Christmas look with incredible entertainment from our live acts, followed by a bespoke ‘Wonder Nights’ show. 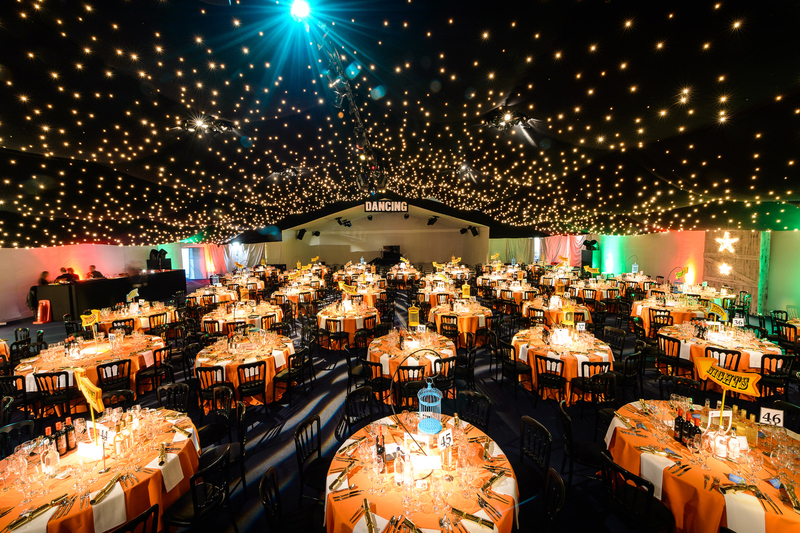 The Artillery Garden at The HAC comes complete with inbuilt dodgems for the ultimate Christmas party experience.